Countries in East and North-East Asia have begun the process of implementing the 2030 Agenda for Sustainable Development, but are faced by a number of challenges. 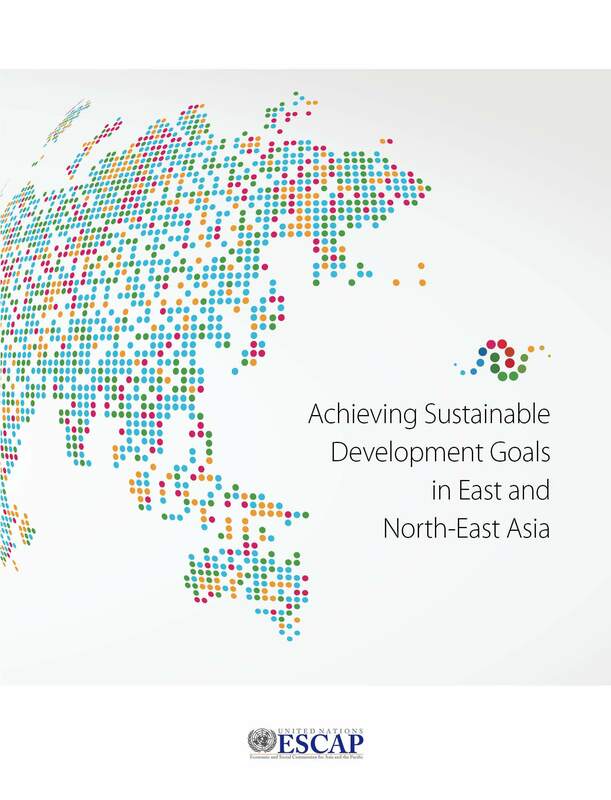 The publication called "Achieving Sustainable Development Goals in East and North-East Asia" aims to identify subregional priorities and recommendations for implementing the 2030 Agenda for Sustainable Development. The subregion as a group is well advanced in terms of achieving the Millennium Development Goals (MDGs), and some countries had achieved most of them long before they were developed. Adult literacy rate had reached above 90 percent by 2000 and recorded above 96 percent in 2015 in all East and North-East Asian countries. Moreover, maternal mortality and child mortality rates are well below ESCAP average in all of them. Given the large population, however, the subregion still has remaining challenges of MDGs, such as a large number of people in poverty. A new, universal set of Sustainable Development Goals (SDGs) shed lights on various issues which were not the scope or main focus of MDGs, but are more pertinent to East and North-East Asia, in particular areas associated with environmental sustainability. With demographic shift towards ageing population at an unprecedented speed and scale in human history, the subregion also potentially faces a new challenge of rising poverty and widening socio-economic inequalities among growing elderly population. The report explains a set of priority areas for East and North-East Asia to implement the 2030 Development Agenda: promoting poverty reduction and safeguarding the basic needs; enhancing energy efficiency and optimizing energy structure; addressing climate change; increasing resilience to disasters; and enhancing resource efficiency to maintain resource security. It also recommends the countries in the subregion to jointly mobilize their contributions to the implementation of SDGs through national measures, enhancing subregional cooperation, and regional cooperation.